CGM was commissioned to write and circulate a press release to support Voices of Remembrance at Worcester Cathedral in November 2018. 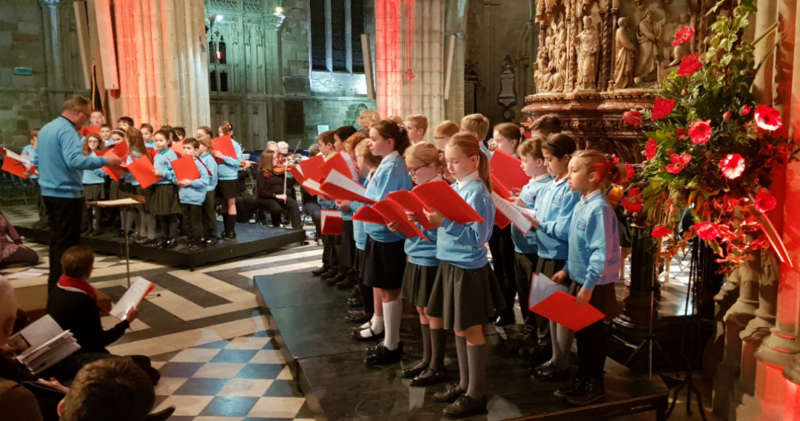 Fifty schoolchildren from Worcestershire raised the roof at the sell-out charity fundraising concert to commemorate the centenary of the World War One Armistice. 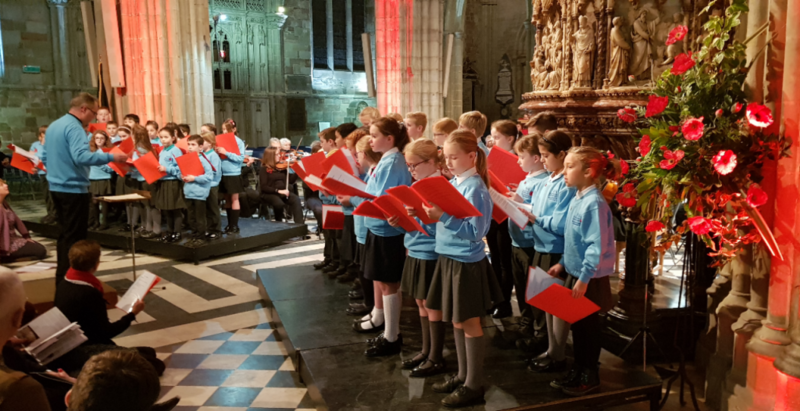 Sponsored by Worcestershire Ambassadors, Voices of Remembrance was the culmination of a special partnership project between Worcestershire Symphony Orchestra, Worcester Cathedral and the Rivers C of E Academy Trust schools. Voices of Remembrance raised £2,000 for the Worcestershire branch of SSAFA, The Royal British Legion and ABF The Soldiers’ Charity. The event was featured in print and online by the Worcester News, Worcester Observer and Worcestershire Now magazine and previewed on BBC Hereford and Worcester.